The Department of the Interior (DOI) and Environmental Protection Agency (EPA) will likely face increased pressure from lawmakers after the Democratic Party won control of the House of Representatives during Tuesday’s midterm elections. Democrats picked up at least 27 seats in the House, four more than needed to gain a majority. Democratic House leaders are now in charge of setting the agenda and can increase oversight and issue subpoenas on Executive Branch agencies, Axios reports. Democratic New Jersey Rep. Frank Pallone is expected to lead the House Energy and Commerce Committee and target many of Trump’s actions on the environment and energy by the EPA and DOI. A flood of negative press played a role in former EPA Administrator Scott Pruitt resigning from his position in the Trump administration. Pruitt also faced pressure from lawmakers calling for investigations into Pruitt’s spending habits and living arrangements. 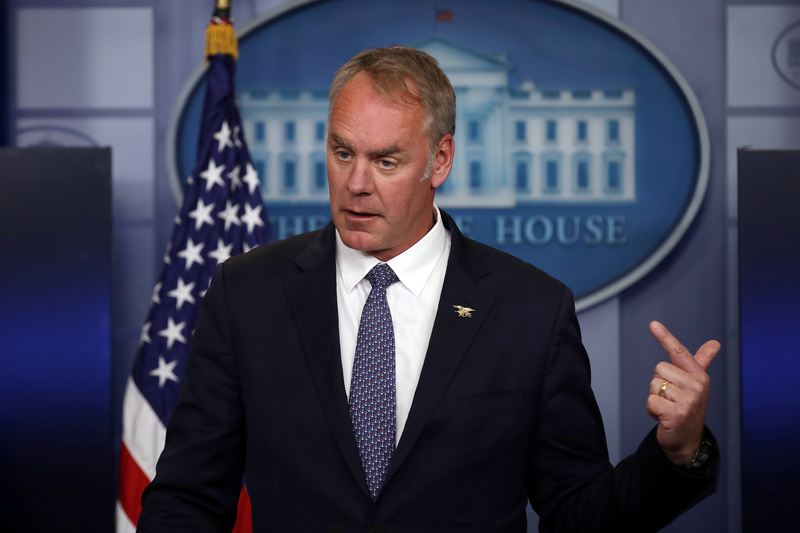 Democrats have increasingly turned their attention to Zinke, especially after news broke of the IG referring a probe to the Justice department. Trump has promised to fight back against a Democratic House majority hostile to his administration.